In PAS "Reader's Choice" Jan/Feb 2011 issue, pg. 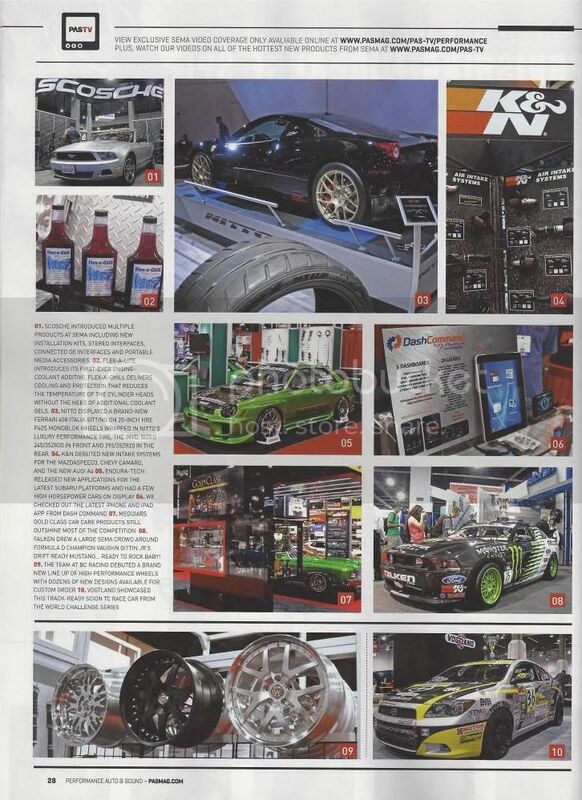 028, there is an article about SEMA, Las Vegas 2010. 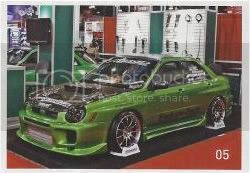 Congratulations to LV Chapter's Rodney Manandik's Subaru WRX for being shown in the event coverage. PAS wrote, "Endura-Tech released new applications for the latest Subaru platforms and had a few high horsepower cars on display."